Believe it or not, Spring Break is just around the corner. I’m hearing clients and friends talking about those trips to Disney World, the beach or visits to family. But, like any time with large sections of the community out of school, homes are left vacant and targeted for theft. Even in the best situations, closing on a new home takes time. That’s why I like to work closely with my clients throughout the buying process and inform them of ways to speed up the time to closing, which can sometimes take close to 60 days. Homeowners may need to provide their Warranty Deed book and page, proof of residence, social security numbers, driver’s license and car tag information. In most counties, to be eligible for the current year, you must have owned and occupied the property as of January 1. 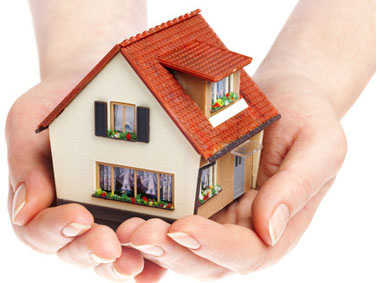 If the property is located within city limits, the homeowner may be required to file with the city as well. Disconnect all gardening hoses and install covers on all outside faucets. Keep your house temperature at 68 degrees or higher, even if you’re leaving the house for an extended period of time. Open cabinet doors below sinks to allow heat from the home to circulate. Wrap pipes nearest exterior walls and in crawl spaces with pipe insulation or with heating tape. 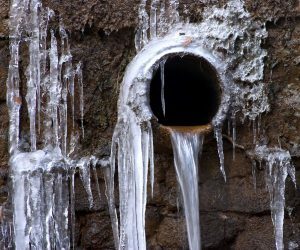 This can prevent freezing, especially for interior pipes that run along outside walls. We’ve all been there, especially during the holiday season… That dated house. Sure, it has it’s charm. I remember going to my relatives’ homes and enjoying those big, cozy sofas and admiring the styles of yesteryear. Bad for selling your house. If you’re sitting around the fire this holiday season and considering selling your home in the new year, keep in mind that buyers notice lots of things. Make sure you plan to stage your home effectively and, if you need help, give me a call!